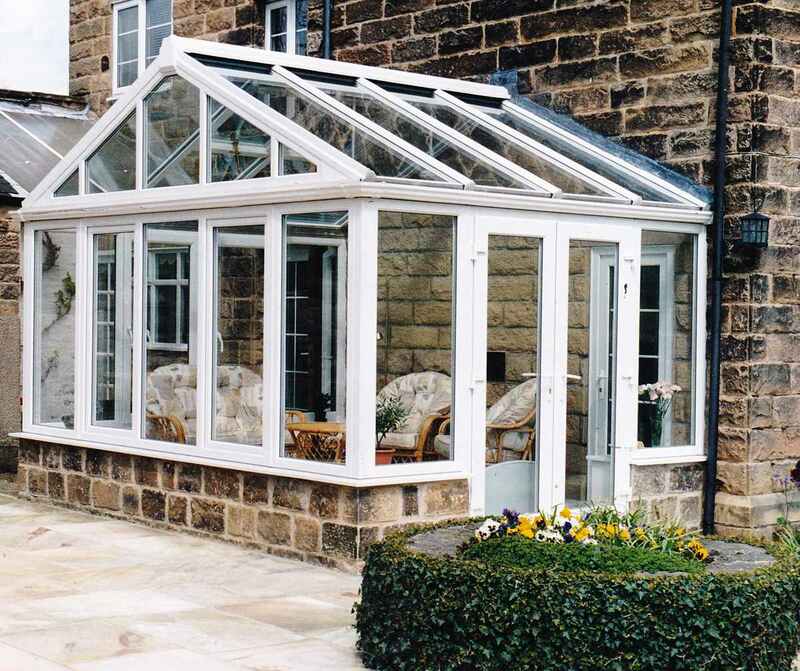 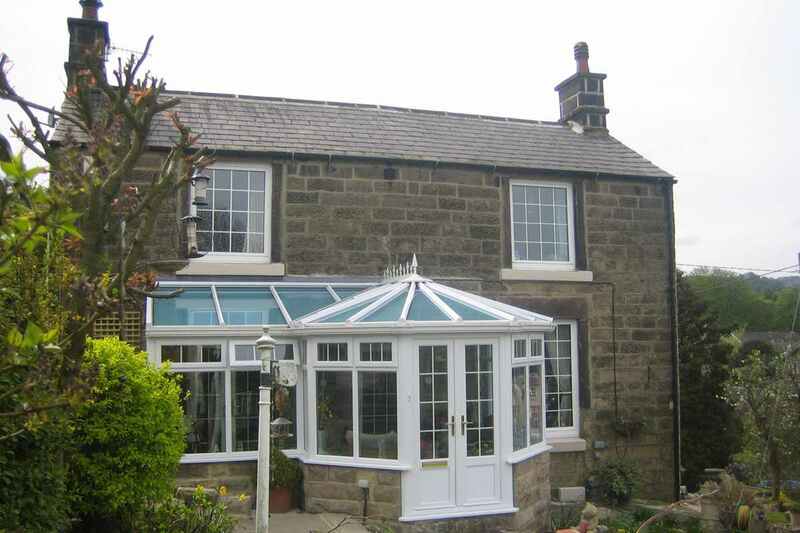 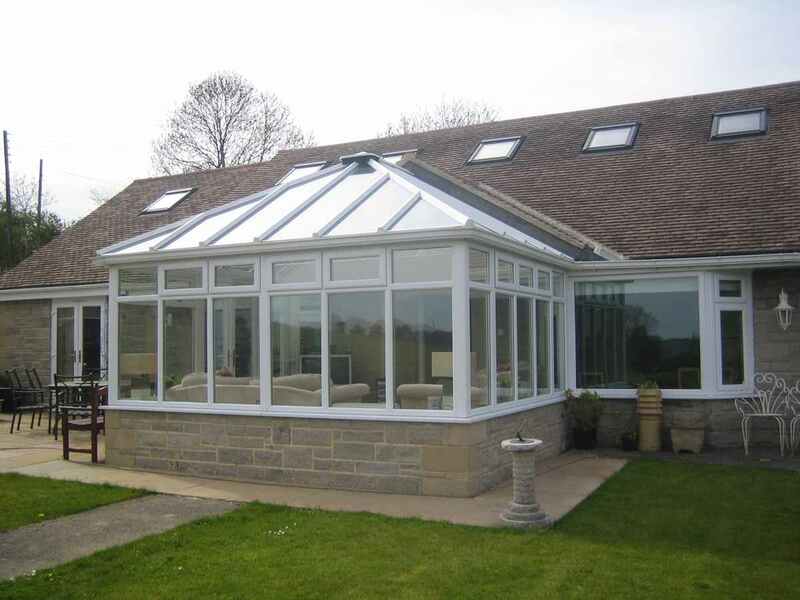 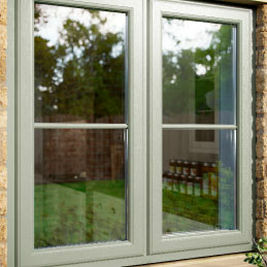 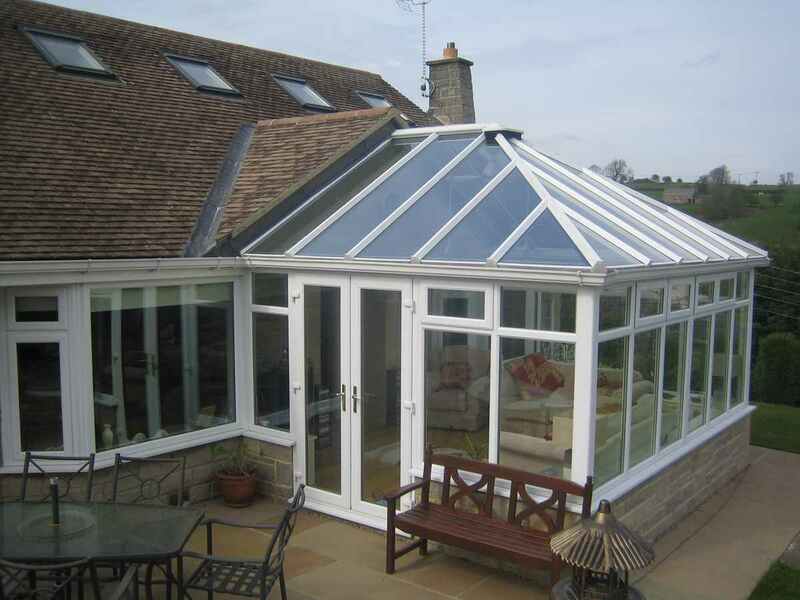 Finesse conservatories are custom made to the highest standards. 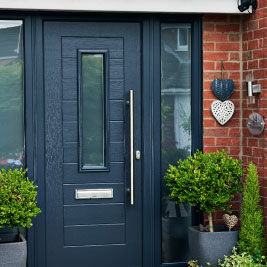 Our choice of traditional and contemporary designs, pvcu colours, finishes and window and door styles is simply second to none. 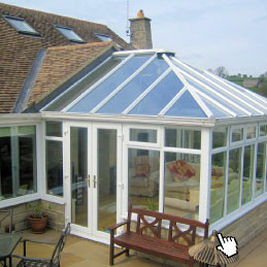 All conservatories are individually designed to suite personal requirements, using the latest computer drawing programme. 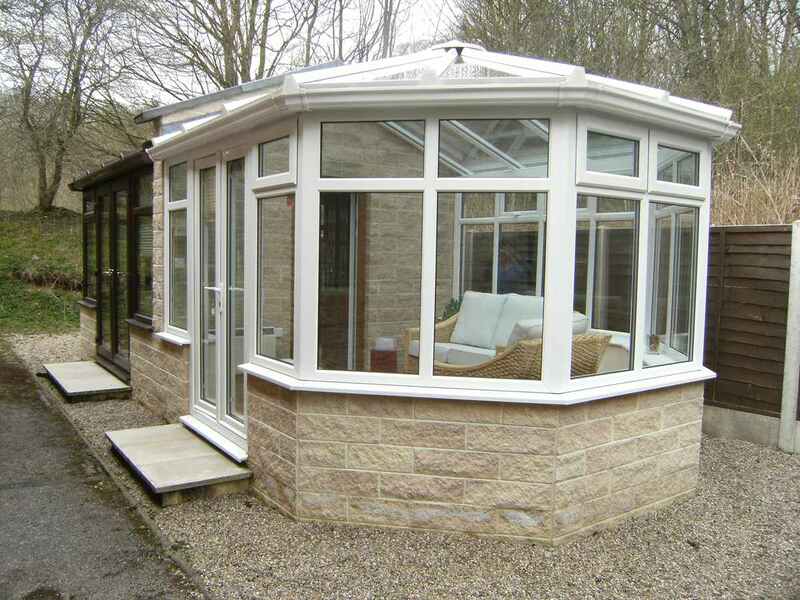 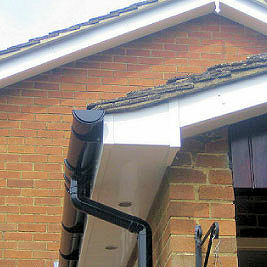 We can also carry out the building work and help with planning applications where necessary. 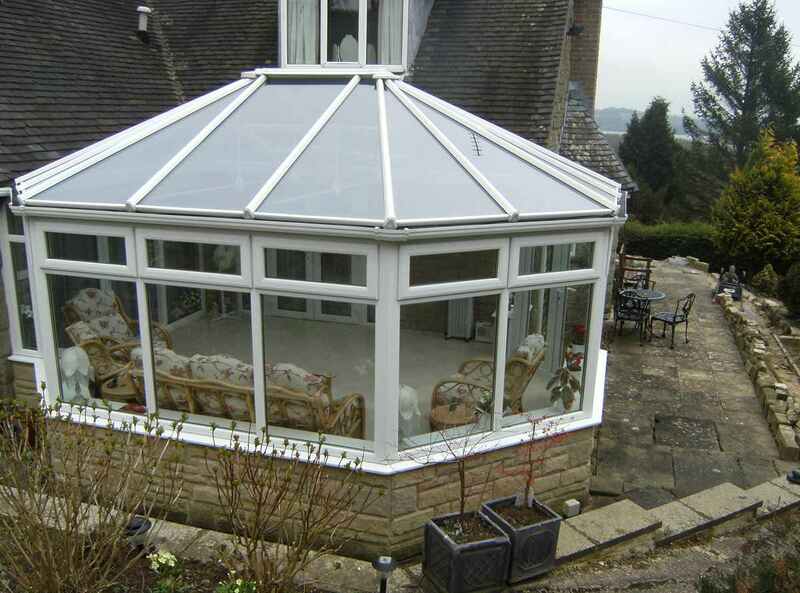 5 wall polycarbonate roof sheets available in clear, bronze or opalite. 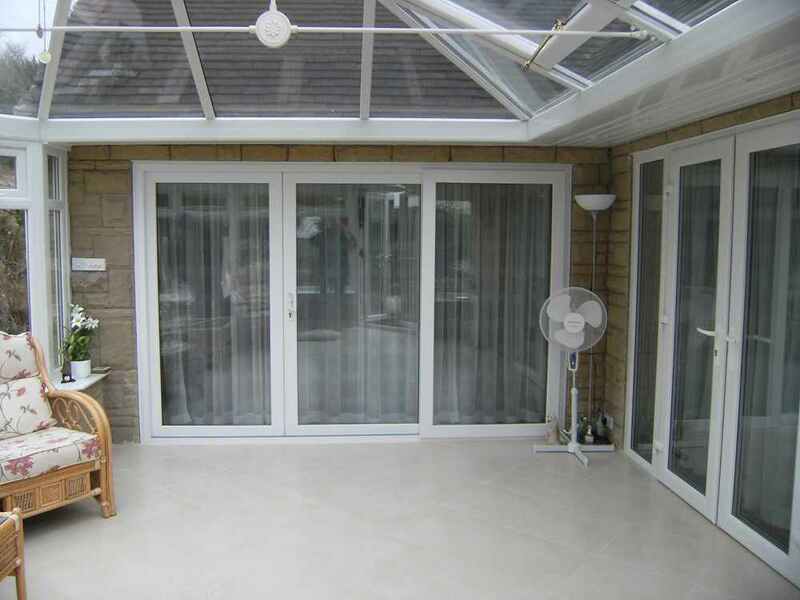 Pilkington Activ self cleaning thermally efficient solar controlled roof sheets. 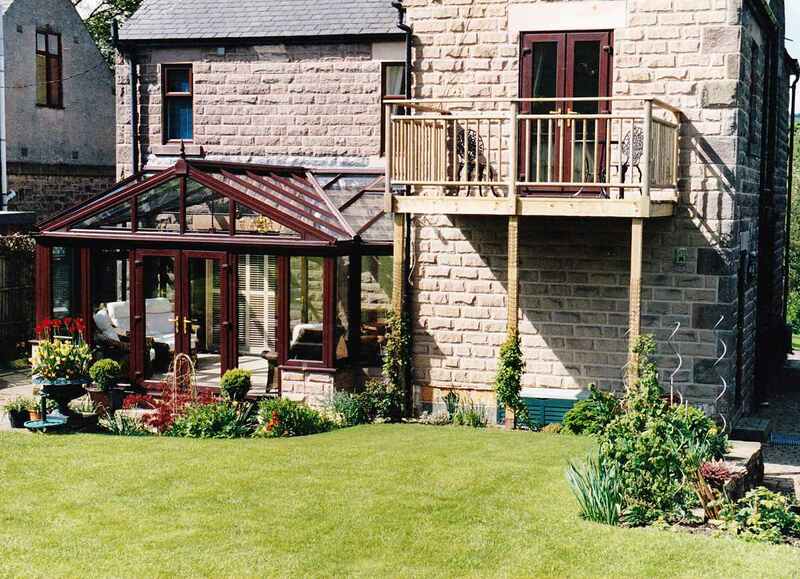 Composite solid roofs with authentic slate or tiles 170mm insulation for the all year round room.